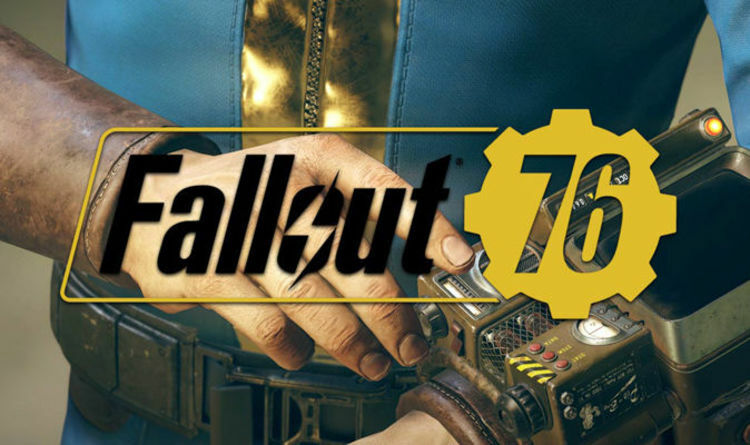 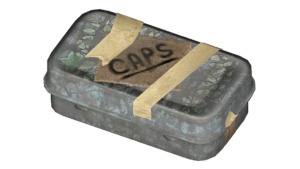 If you’re playing Fallout 76, definitely you know that you will need Caps to purchase everything you need in the game. 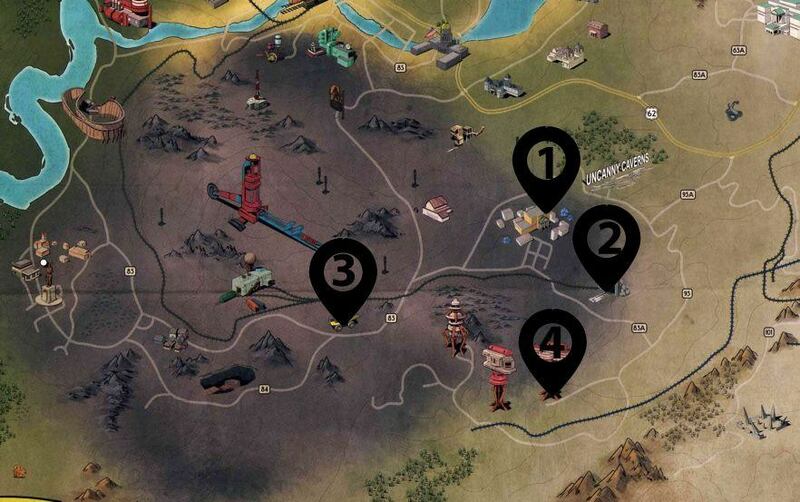 There are many ways to earn Caps and one of them is you can look for the Caps Stashes locations. 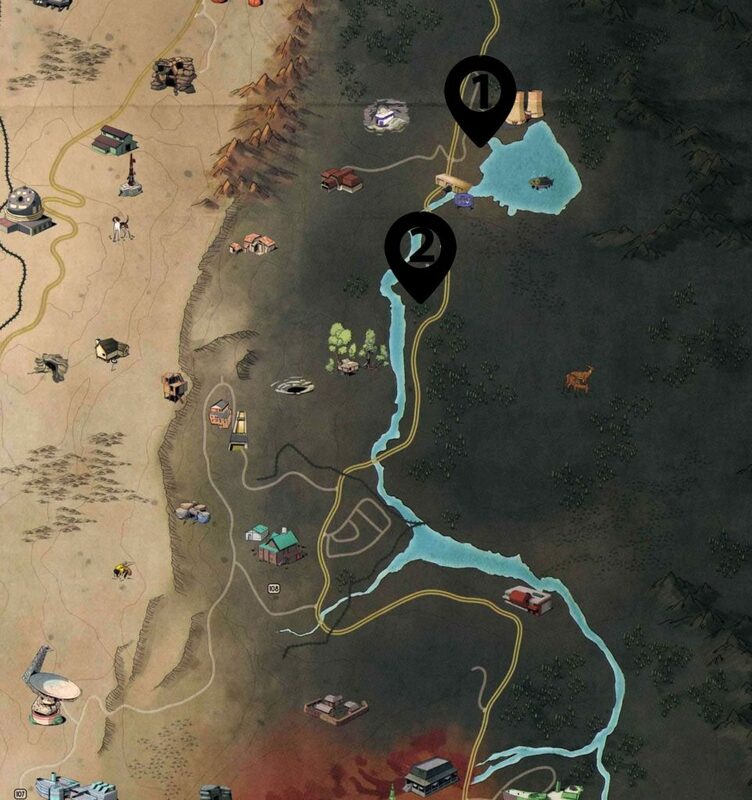 Well, now I will guide you on where to find all the Caps Stashes locations which are hidden all over the map. 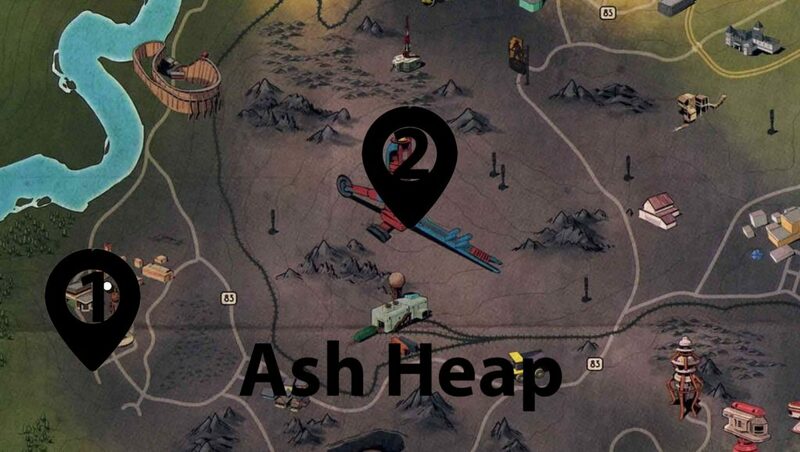 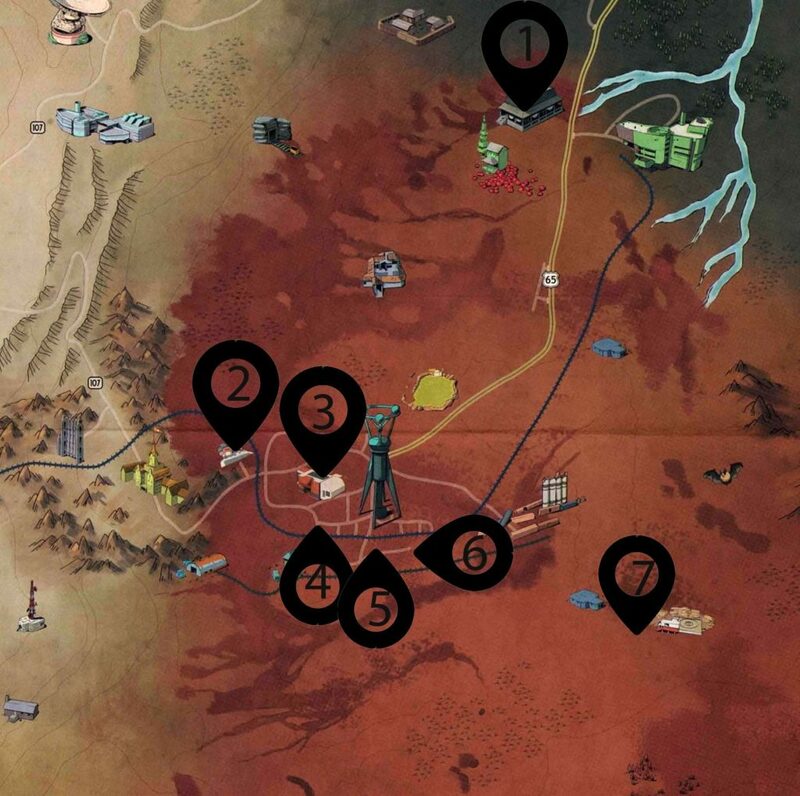 Here, I have divided the locations into several regions so that you can easily jump to the region where you are looking for Caps Stashes. 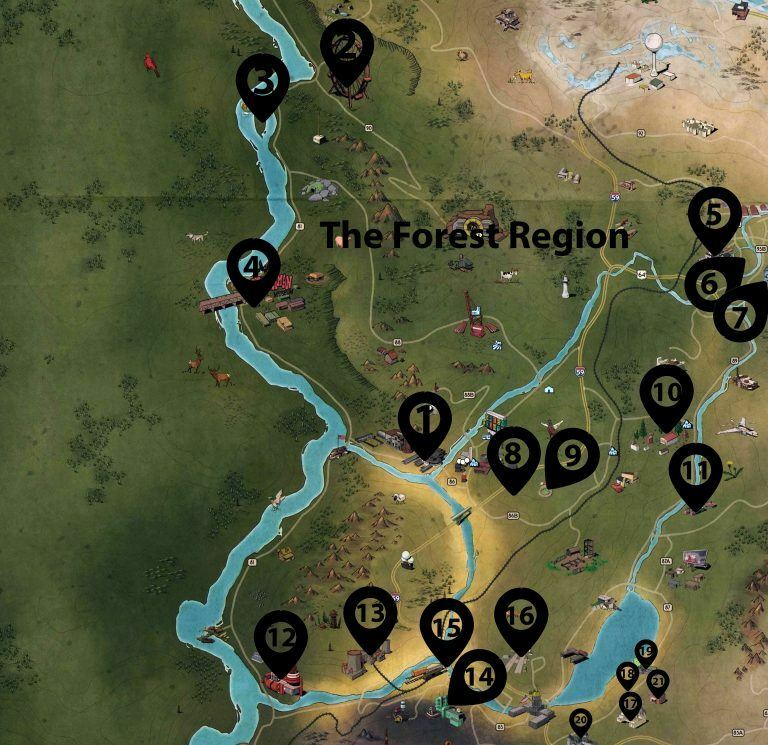 There you go, all the Caps Stashes location in Fallout 76 you can explore to earn Caps and purchase everything you need in the game. 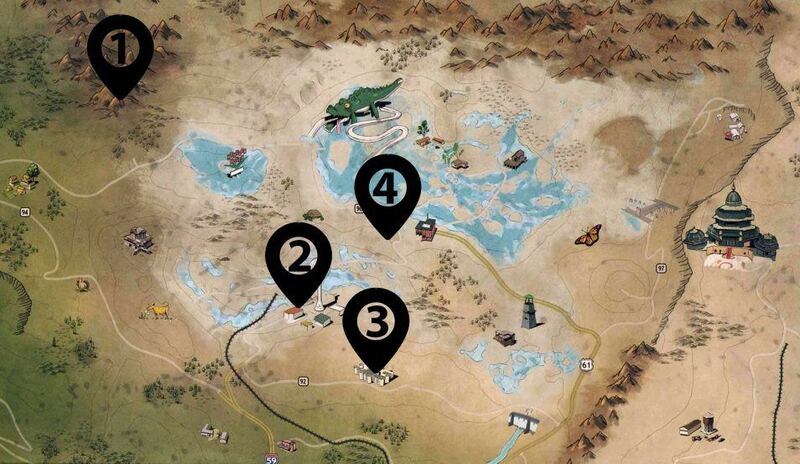 Have a nice searching!